Freestyle Biskuit Backpack Handmade Genuine leather Bag. 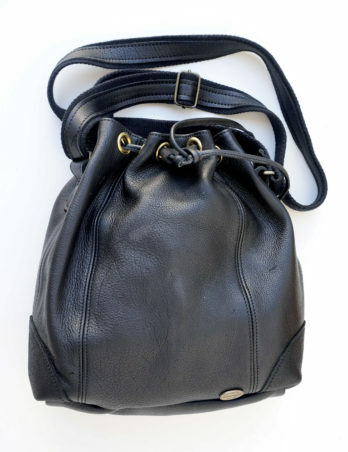 Black Bundu leather with zip and inside pocket details. Back straps and handle distinguish this bag. 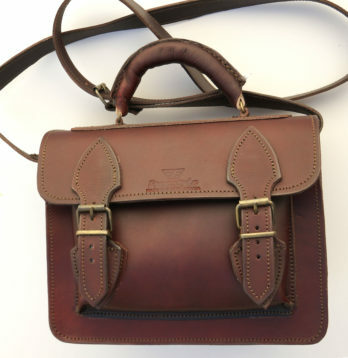 Freestyle Patricia Midbrown Handcrafted Genuine Leather Sling Bag. 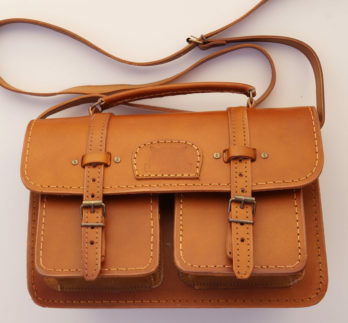 Freestyle Saddle II Kudu Tan Handmade Genuine Leather Sling Bag. Freestyle A4V II (Tan) Handmade Genuine Leather Bag. 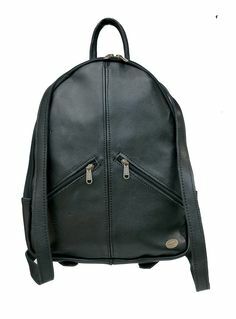 Freestyle Bundu Black, distinctive and roomy drawstring Handmade Genuine Full Grain Leather bag.